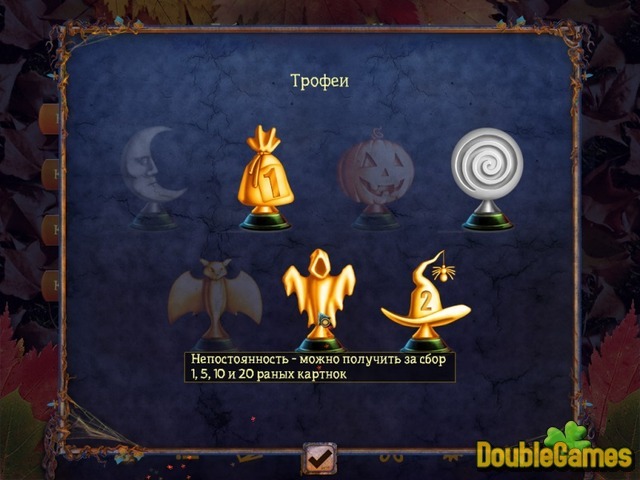 Start your journey with a mystical Halloween! 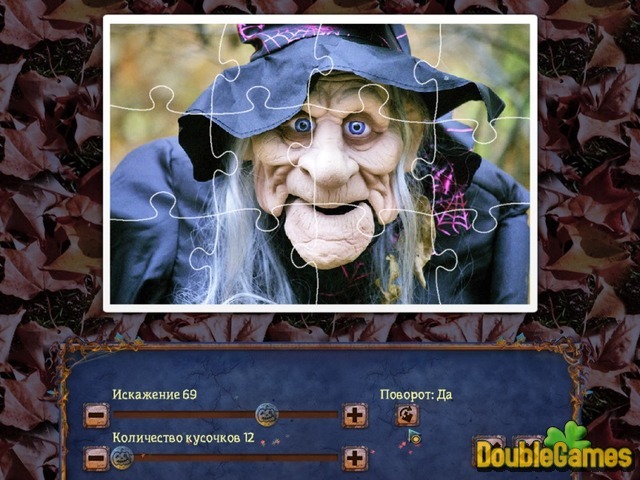 Have a mystical All Hallows Eve with this spooky, yet relaxing jigsaw puzzle game. With 100 gorgeous photos, over 4 hours of gameplay, trophies and 4 unique puzzles, Holiday Jigsaw: Halloween is sure to engage, delight and soothe the jigsaw puzzle lover in you! Title - Holiday Jigsaw: Halloween Game Download for PC Description - Set about Holiday Jigsaw: Halloween, a Puzzle game made by 8floor Games. 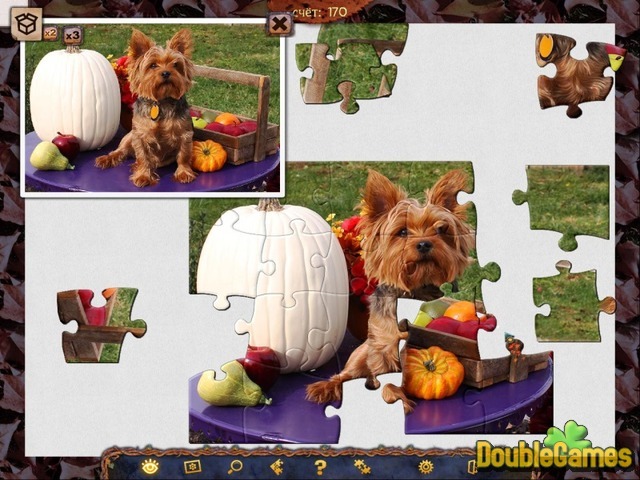 Spooktacular puzzle fun awaits you in Holiday Jigsaw: Halloween!